By believing we have life in His name. 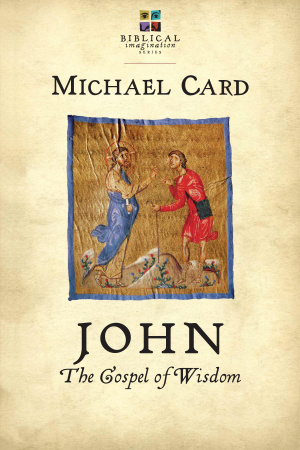 John by Michael Card was published by IVP (USA) in October 2014 and is our 42091st best seller. The ISBN for John is 9780830844135. Be the first to review John! Got a question? No problem! Just click here to ask us about John.